Plants need oxygen for their growth. This oxygen is taken up in dissolved form via water intake through the roots. The oxygen is relevant for the active uptake of essential nutrients as nitrogen, phosphate and potassium, but also for the formation of proteins and the production of dry matter. An oxygen deficit in irrigation water will therefore cause growing problems. In addition, dissolved oxygen levels are also relevant for substrate quality. High dissolved oxygen levels increase competition in soil life which adversely effects development of pathogens. Dissolved oxygen level also regulates the production of substances that suppress diseases and plagues. IPS developed a special (patented) oxygen supply unit. 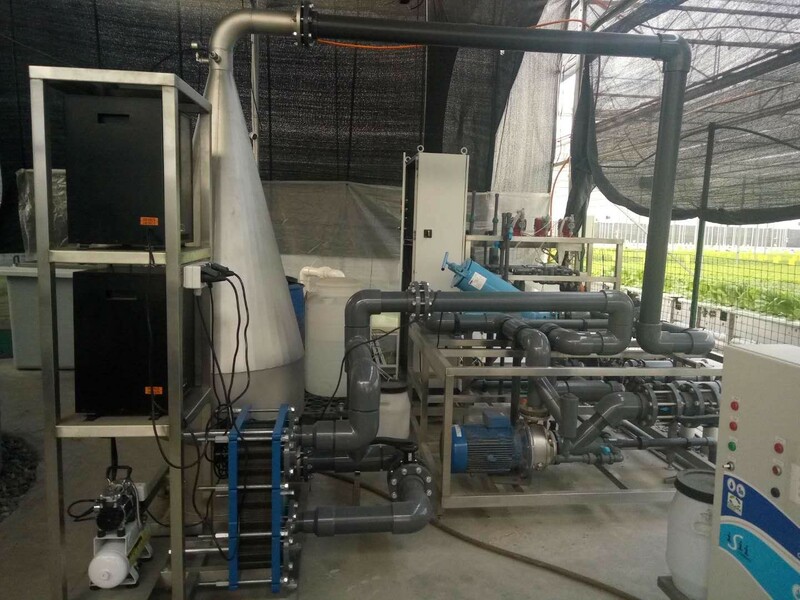 This unit ican easily create water with high oxygen concentrations at a low energy consumption rate. Due to an intelligent method of mixing pure oxygen with water, the water takes up the oxygen efficient and fast. The oxygen the unit uses is filtered out of the air. Desired oxygen concentrations can be easily managed by the grower and the unit can be applied in-line with other water management equipment but also stand alone. The unit is available in several sizes, depending on watering requirement by the greenhouse. This makes the unit applicable in a large variety of growing methods, e.g. ebb and flow systems, grounded cultivation, pot cultivation, vertical farming methods and several hydroponics systems as NFT and DFT. Explain me more about the biological relevance of oxygen in my irrigation water! 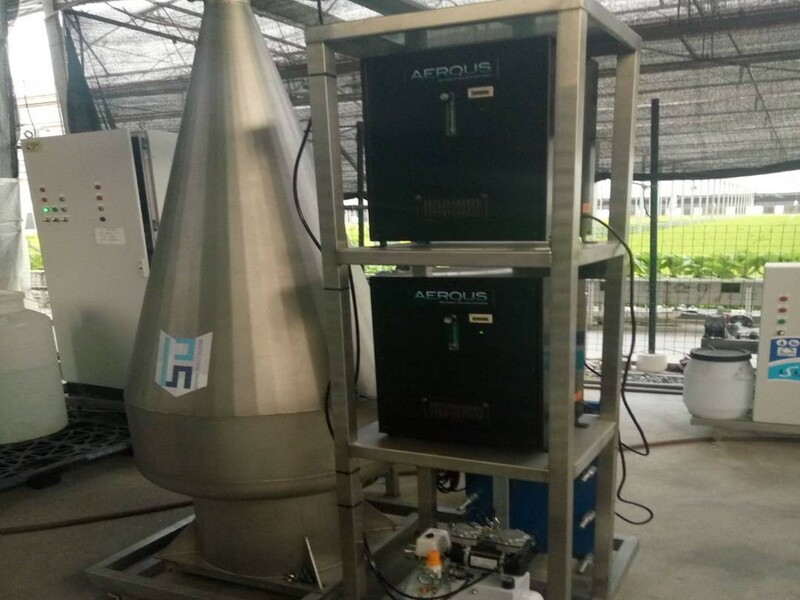 Explain me more about IPS’ oxygen injection unit!